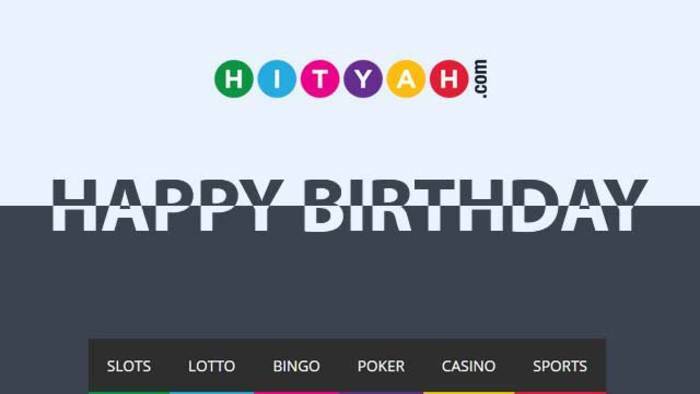 Here at HitYah, we understand that punters love to find all the latest UK online casinos in the market. However, we take it a step further by bringing you the best online casino sites that offers unique and entertaining features. 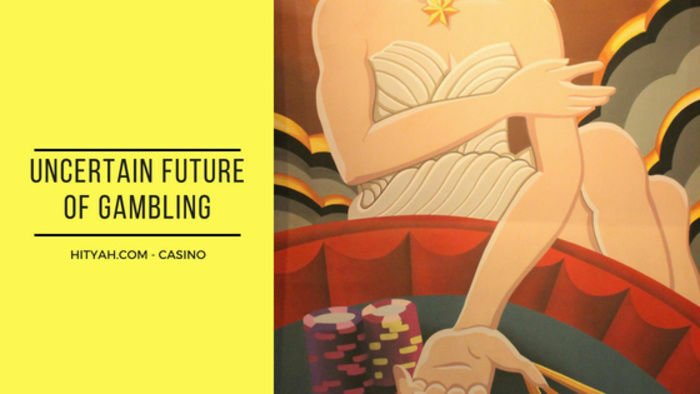 This month, we highlight a new website in the market that offers a fresh perspective on casino gaming. If you want to bring your online casino experience to a higher level then you should check out the live table games on Malta licensed Codeta. There are more features you can enjoy once you sign up for a Codeta account. 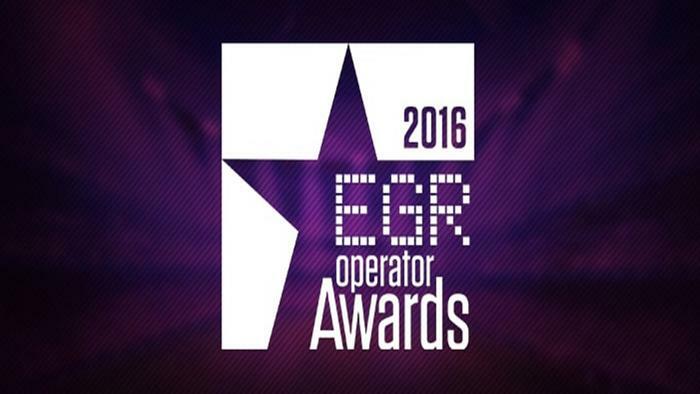 Take a look at some of the site’s best offerings. That’s Codeta’s slogan and boy, they do know what casino players love when it comes to online table games. When it comes to live table games, you will be spoilt for choices! There are several variations of roulette, including French roulette, European roulette, Double Ball roulette and even Flemish Roulette, among many others. Other live table games you can enjoy are a number of variations of blackjack, poker and baccarat. So, if you want that fast-paced, live action on the tables, you will definitely have plenty of options when you sign up for a Codeta account. 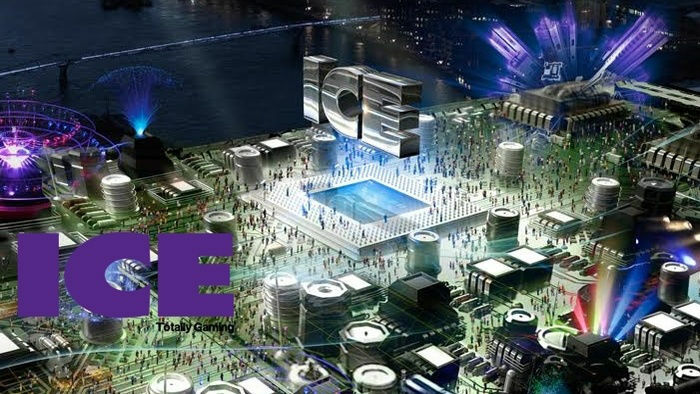 Indeed, this can be considered as one of the best live casinos in the market today. Codeta definitely understands online casino gamers’ behaviour. Just by looking at its selection of games, we can say that they take customer satisfaction seriously. If you want to take a break and have a relaxed gameplay, you can check out the site’s selection of video slots. When you visit the site, you will find that there are classic slots favourites like Starburst as well as new slots like Motorhead. When you go to the homepage, you will also find plenty of dice games, including craps, ludo, poker dice, sharp shooter and sic-bo, among others. It goes without saying that you won’t get bored when you’re on Codeta. One of the reasons why players always look for the new casino sites is because they want to take advantage of exciting welcome bonuses. Well, you will definitely not be disappointed when you decide to play online casino games for real money at Codeta. On your initial sign up, you will get a 100% cash match bonus for up to €300. Aside from that, on your first week, you get to double your initial deposit and get additional 10% on your winnings or 10% back on your losses! All you have to do is make a minimum deposit of €10 and use the bonus code Welcome. You can take advantage of the second offer when you play four weeks in a row. Every week, for four weeks, you can enjoy a 10% top-up/cashback bonus. This means that you can get 10% extra on your winnings or 10% back on your losses! What a great offer! You can enjoy all these when you join Codeta. 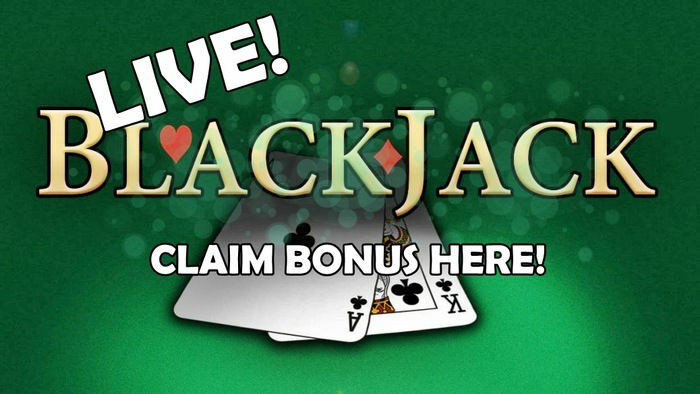 So, click the Sign Up button below to start playing and earning bonuses!